As I am sure many of you know after reading my earlier posts, I LOVE YOGA. They don’t call me GREENJUICE AND YOGAPANTS, for nothin’, Amiright? Today I want to dig a lot deeper into my love for yoga / how I got so involved / what it does for me / etc, etc. Not only that, I want to introduce you to one of my favorite instructors at the yoga studio I go to (shoutout: Corepower yoga in Fair Oaks) Niki! 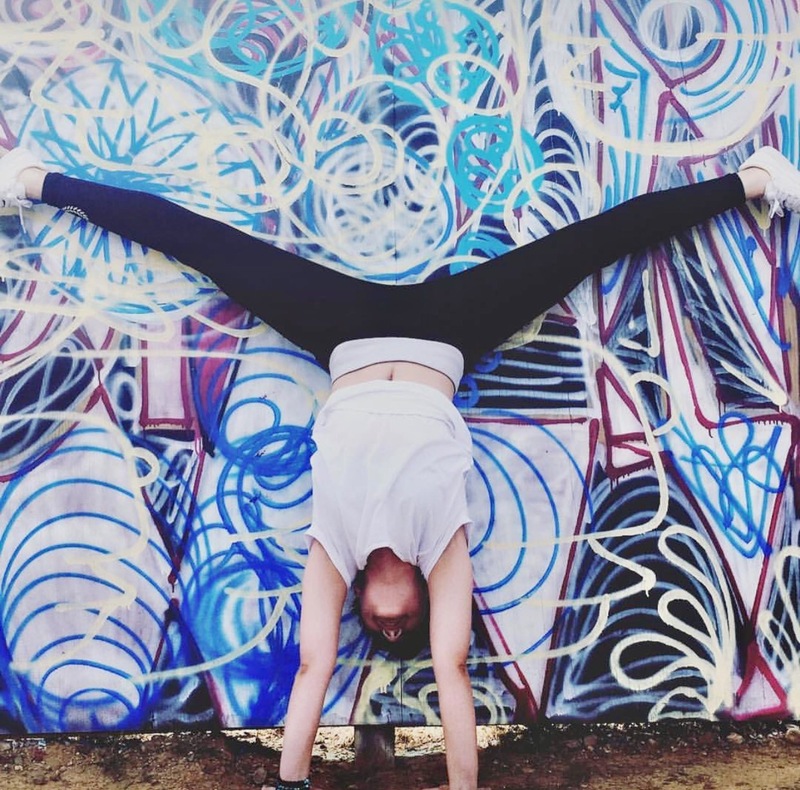 Niki Movaghar is a local yoga teacher babe in Fair Oaks CA, age 24, so friendly, so bright, so FUN to be around & total GIRLBOSS. That’s the thing about the yogi community, all the teachers will most likely become your friends because they are so cool and sooo genuinely HAPPY (at least where I yoga at)! So, I asked you guys on twitter, instagram, & snapchat what you wanted me to ask Niki for our Q & A so I can film a video and share all the yoga secrets! 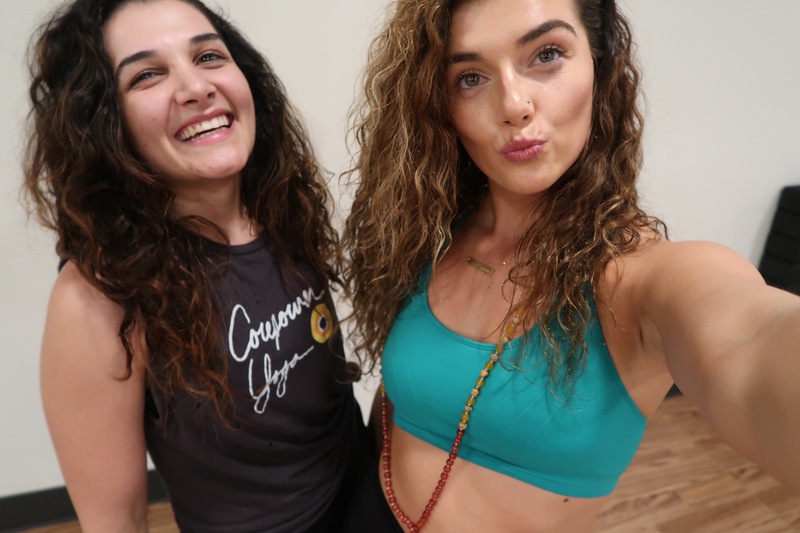 Niki & I got together at Corepower & chatted all about yoga– the do’s, the don’ts, how-to-start, how to take it up a notch, at-home yoga options, our personal stories & we show some yoga with weights (my personal favorite). 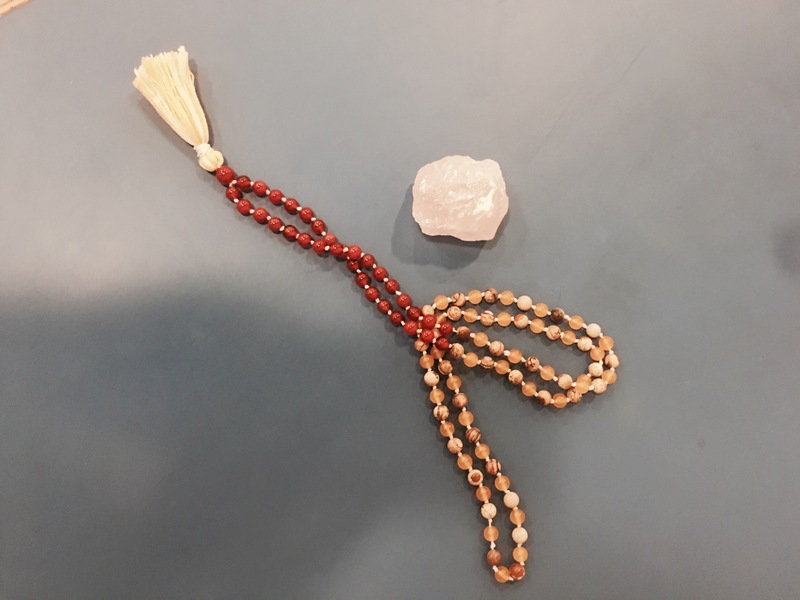 Yoga for me, really clears my mind and connects me to my body at the deepest level. I like feeling my body, it makes me feel more in tune with absolutely everything. Yoga reminds me to take deep breaths as well, which is CRUCIAL when working out, fit babes!! Do you realize how you breathe? Is it short? Deep? Are you not even thinking about it?!? We go into all of this. The best part about yoga, there is such thing as a YOGA booty. Like, glute growth by doing YOGA. Niki & I will also go in detail about this too because everyone needs to hop on board like tooooday! So watch our video below, grab a snack or two or three because it is a lengthy one and please enjoy, when you are done read below for instructions on a GIVEAWAY with Niki ❤ ❤ ❤ See ya soon! 16:20 – Sun Salutation B , How to master it! So isn’t she just the CUTEST in all of the land? 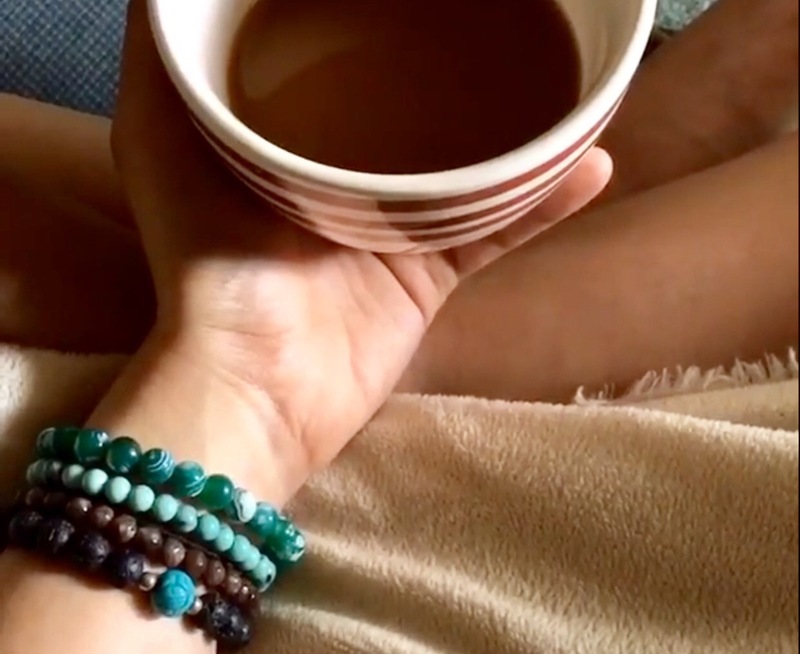 Niki was so excited to do this with me that she is going to create & GIVEAWAY a beautiful Mala necklace or BRACELET designed by her to one of my SUBSCRIBERS!!!! COMMENT on the Q&A video with Niki what you liked best! & FOLLOW Niki on her instagram! ANYONE can enter (in the U.S) ! Winner will be chosen in exactly ONE WEEK ❤ !!! !